Howdy guys, Today in this article I will share a trick with you on How to crash your friends WhatsApp by sending unlimited SMS using WhatsApp bomber app. You know many times people sent you a message like “phone hang Hua kya” that is the done by WhatsApp hang message trick. Today I will tell you how can you hang anyone WhatsApp by just sending SMS from your phone or computer .i will discuss the precautions while WhatsApp crashing by WhatsApp bomber message .this app is also available on ios WhatsApp bomber ios. 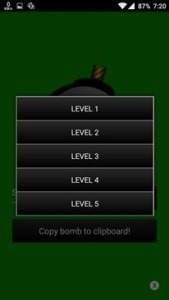 0.0.1 What is WhatsApp Ultimate bomber?? 2.0.1 How To Recover Your Phone After a Bombing? What is WhatsApp Ultimate bomber?? You all know about WhatsApp app WhatsApp is very popular messenger these days especially in India almost every smartphone user is using WhatsApp messenger. Now every WhatsApp user like to prank with their relatives and friends on whatsapp.so today I have an app Whatsapp crasher this app is for you-you can easily prank your relatives and friends using this and send WhatsApp to crash message to them.when you send that message and they read your message on WhatsApp their phone will get hang. You can copy this WhatsApp hang message and send to other also. 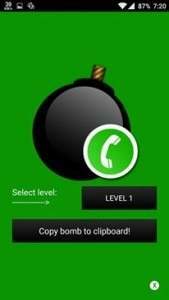 So guys if you want to use this WhatsApp Spammer bomber pro apk in your smartphone and want your friends WhatsApp crashing to be safe and working then first you must check out these details that I have listed for you below as these are very necessary for using WhatsApp bomber perfectly. you must have a working internet connection on your phone or pc. you need to install Whatsapp on your phone if you are using other Whatsapp mod, GB Whatsapp and FM WhatsApp etc then this will work for them also. 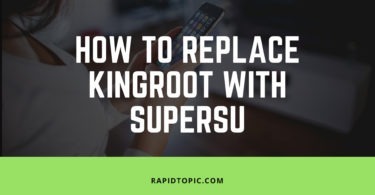 Android smartphone no matters its rooted or not this will work for both of them. Unknown sources enabled must be enabled on your phone if you don’t know how to enable unknown sources then go to your phones settings option and find this option you can see the below screenshot for reference. Here we have listed some of the features of Whatsapp bomber app you must know about. you can use these features in crashing Whatsapp.you can also use change the WhatsApp theme and convert the voice message to text by this trick. – Adjust repeated text as per your requirement. – Direct share repeated text. I want to tell you these precautions before you use this trick you must know about it. if you don’t know this you may end up hanging your phone also, because your phone will repeatedly send the message to any number. 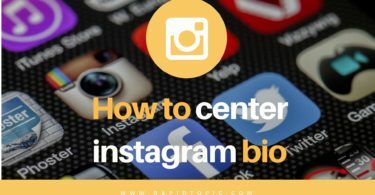 so please first read out these tips that I have listed below for you. 1.if you phone have 1gb ram then do not try above the level 4 and level 5 of this app. 2.After using this trick and sending that WhatsApp bomb message you will have to clear your history and delete that WhatsApp crash message from your end. so let’s jump the trick to send an unlimited message to a number we have divided this trick into two part one for phone and second is for the computer. 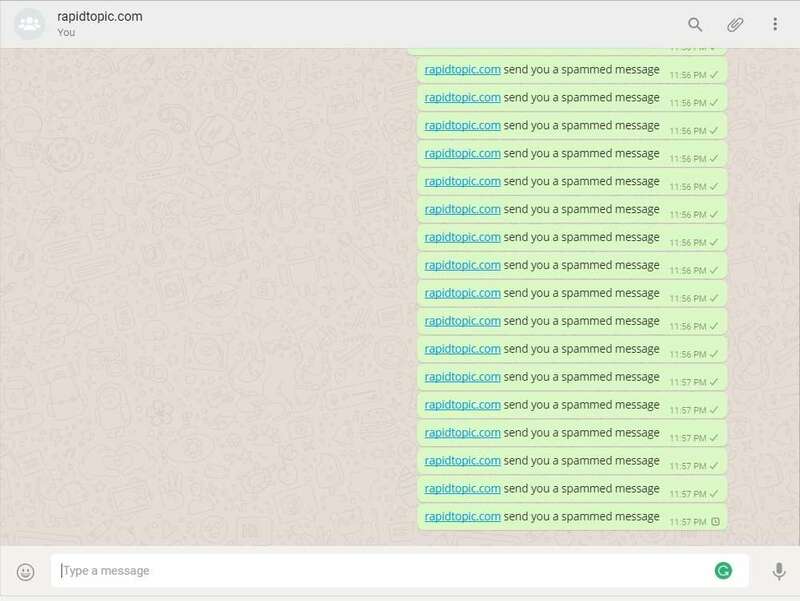 Note- the below trick will not hang your friend’s phone because WhatsApp added the Read more features but still you can spam your friend’s message by using this text bomber trick. First of all download the app from below link. 2. Open the file and install it on pc. 3. Now you will see a screen like below image you have to enter your message which you want to send your friend. 4. 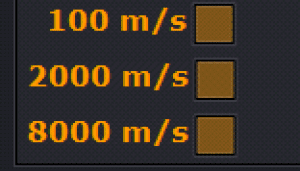 Now you have to choose the speed option from the below option at which speed you want to send messages. 5. Now go to the web.whatsapp.com and scan your QR code and link your WhatsApp on pc. 6. Now go the contact you want to send messages and click or type message section. 7. So it will start sending messages at rocket speed now. 1. First of all download the app below. 2. Now type the message you want to send. 3. Now the select level of intensity of bombing between 1 to 5 . please don’t select level 4 and level 5 as it will hang up your phone also. 4. Now click on copy bomb to clipboard button. 5. Now, paste and send it to the person you want to hang your WhatsApp. So now if you successfully sent the message to your victim now its time to recover your phone from. How To Recover Your Phone After a Bombing? 1. first of all just go to the settings option in your phone and locate WhatsApp ultimate bomber pro apk. 2. Now force stops the app and if this will not resolve your problem then clear data of the app. If you have any doubt regarding this trick and you are little confused after this tutorial then you can watch our video tutorial for how to spam friends WhatsApp using WhatsApp bomber apk. the video is under process we will upload the video after some time. Must Check: Psychedelic wallpaper and trippy wallpapers for desktop and iPhone. So here is the guide to WhatsApp crashing using WhatsApp bomber crash apk from your computer and phone.if you want to join WhatsApp group you can check our WhatsApp group links collection. it is a very popular trick to hang WhatsApp on your phone remotely. If you like this trick and want more tricks like this then keep visiting we update over site on regular basis. I hope you enjoy this text bomber if you have doubt feel free to ask for comments.